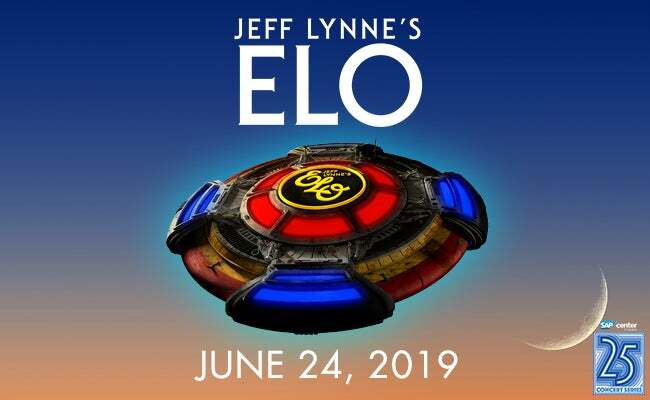 After returning this summer with their first extensive North American tour since 1981, Jeff Lynne’s ELO is set to bring their outstanding live show to even more audiences with a 20-date summer 2019 tour. 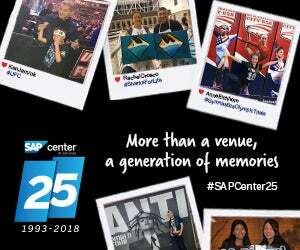 The 2019 tour will make a Bay Area appearance on June 24th here at SAP Center. 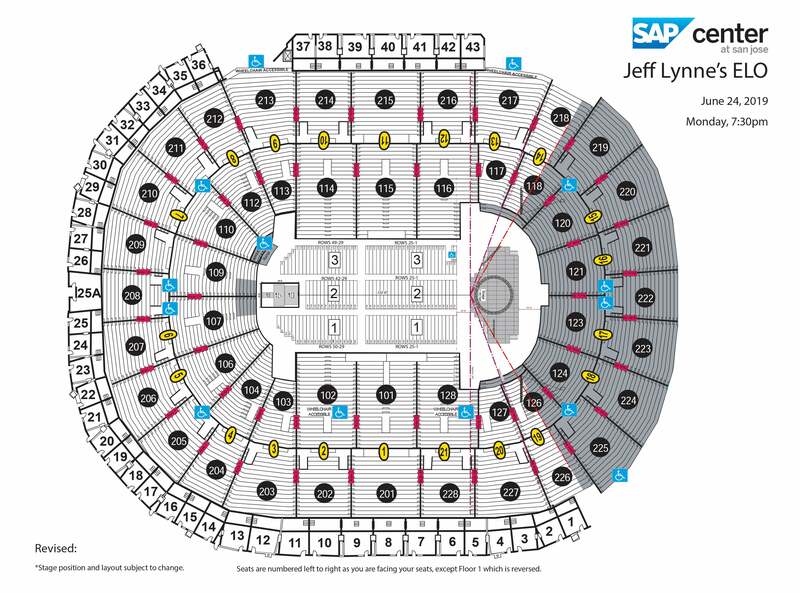 General tickets will be available to the public on Mon, October 29 @ 10am. 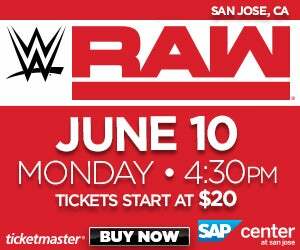 Tickets range from $59.50 to $179.50 for reserved seats plus applicable charges.